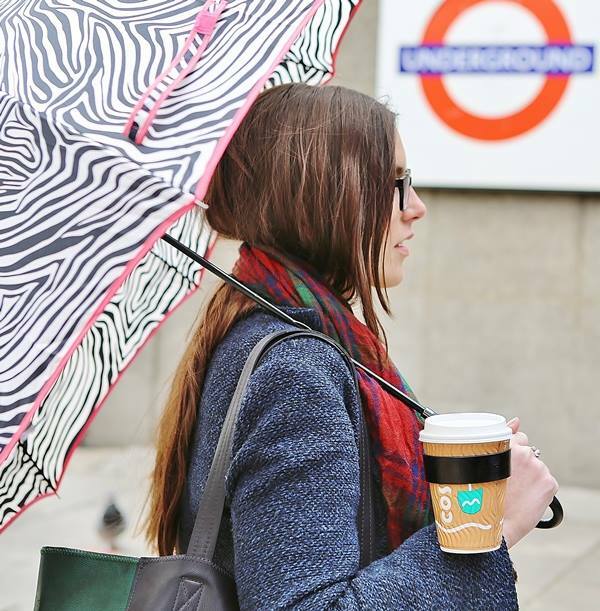 There's nothing worse than holding your umbrella while simultaneously holding your coffee. 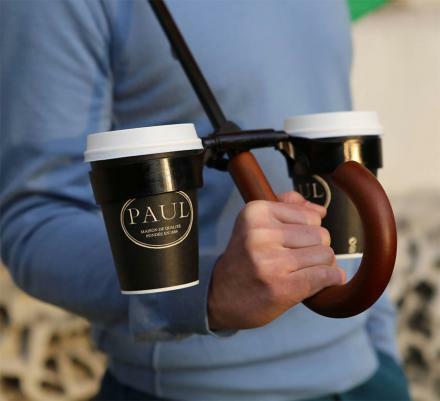 If only there was a cup holder right on your umbrella! 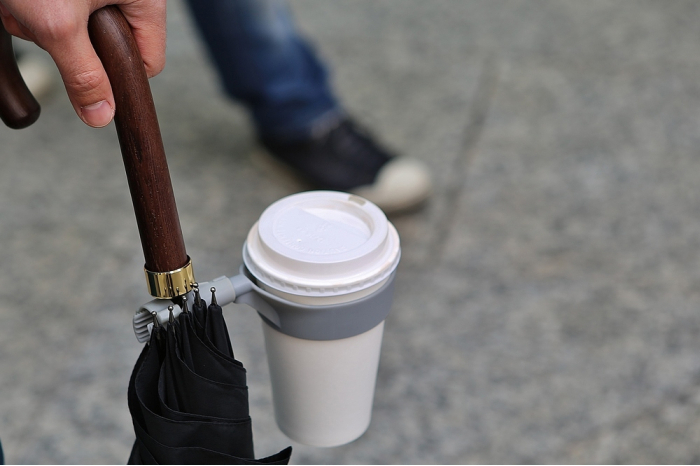 This pivoting umbrella drink holder is a small device that you can attach to any umbrella and use it to hold your drinks, and no matter what angle you are holding your umbrella at, your drinks will always be upright. Using a pivoting connection, the cup holder will always keep your drinks level using gravity. 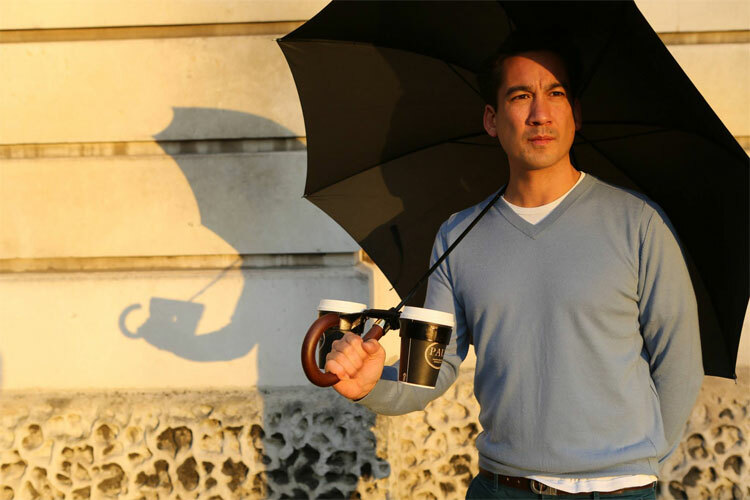 The weight of your drinks will keep them perfectly level no matter if your umbrella is pointing forward, backwards, to the side, or even upside down. 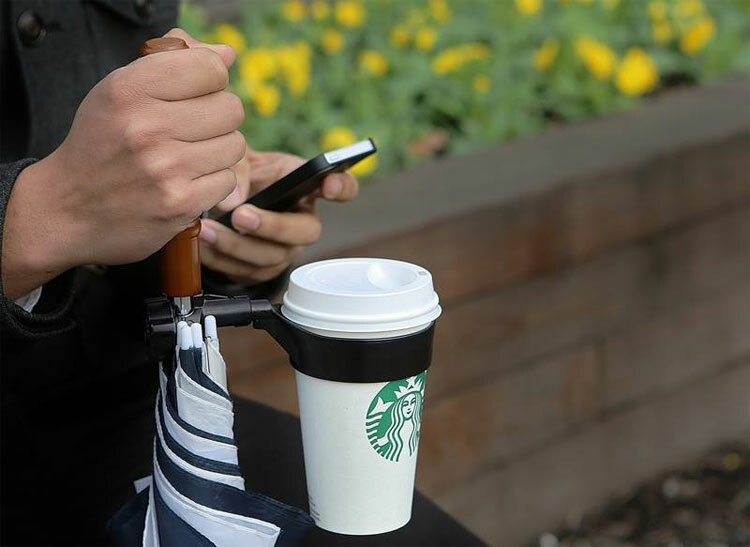 The pivoting drink holder is universal and will attach to the shaft of pretty much any umbrella, comes in a single or double cup holder styles, comes in a few different colors to choose from. 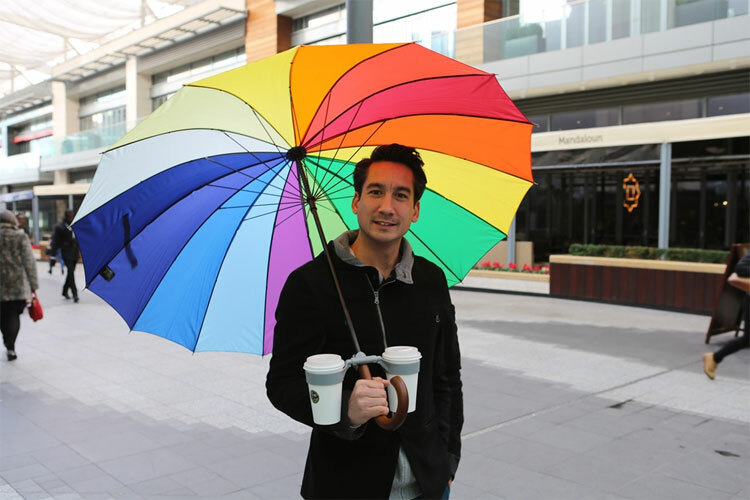 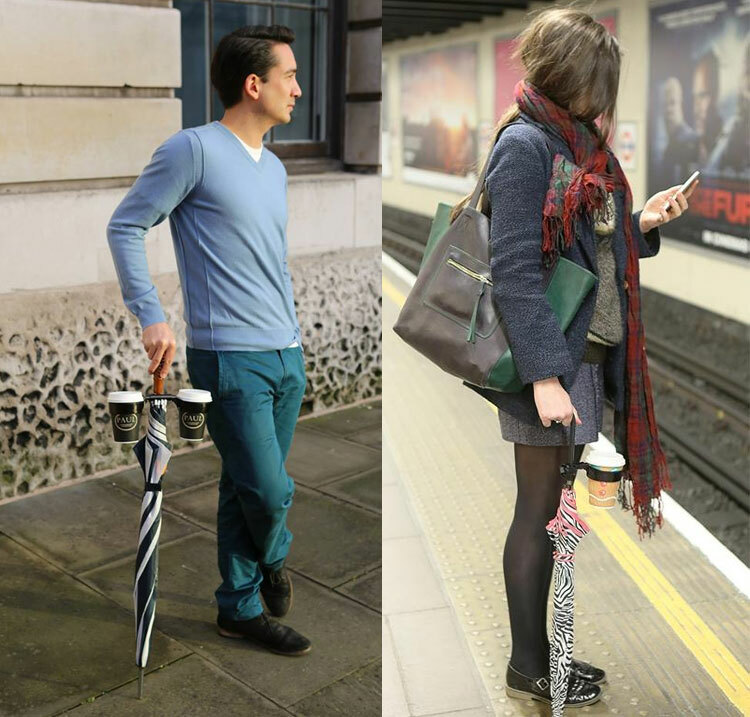 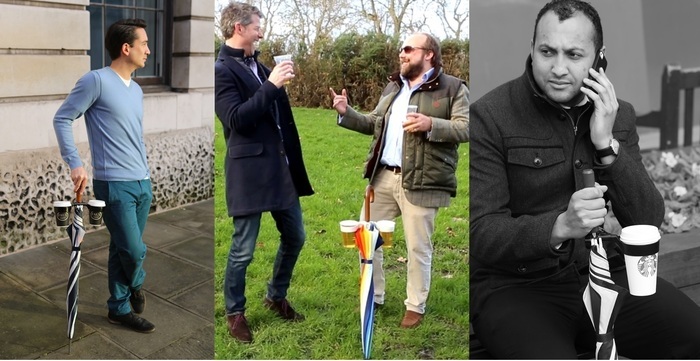 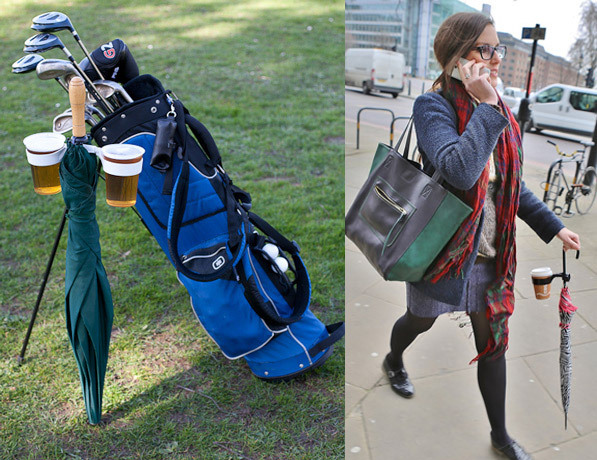 Check out the Morella drink holder umbrella attachment in action via the video below.